Barley Wood as it is today – much altered from Hannah More’s time. 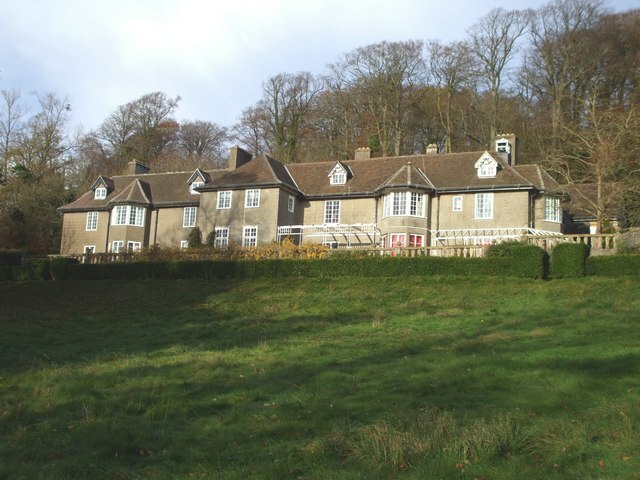 When I was researching my life of Wilberforce’s friend, Hannah More, it was impossible for me to visit Barley Wood, her home in Wrington, Somerset from 1801 to 1828, as it was owned by a charitable institution. But it is now being renovated and put on the market and the grounds are open to the public. Here is the English Heritage description of the house, and here is an account of the walled garden. 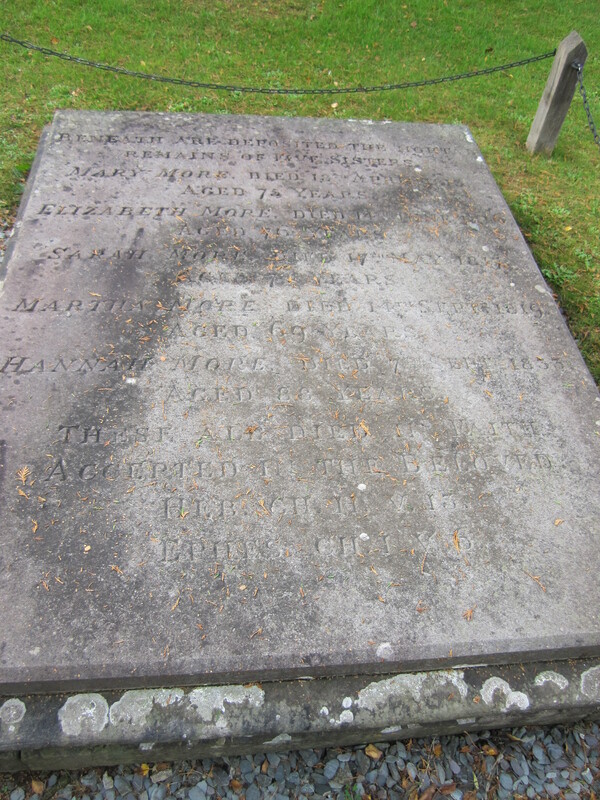 Hannah More was a passionate gardener and she would surely have been delighted to know that the garden on which she took such pains was being renovated. The urn commemorating her hero, John Locke, given her by her bluestocking friend, Elizabeth Montagu, is still there, as is an urn to her great friend, Beilby Porteus (1731-1809), bishop of London.